This week marks an exciting time in any year for the Eco Car team. 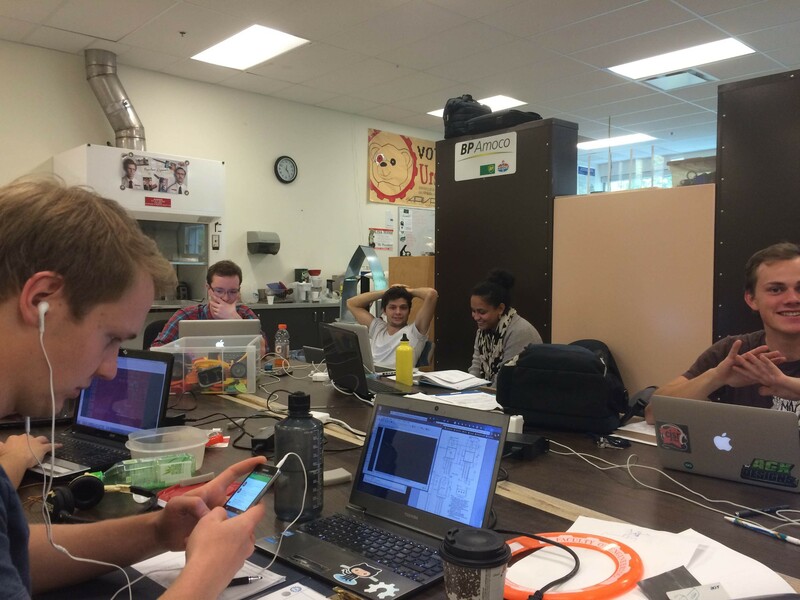 The team has been hard at work preparing for the arrival of a new cohort of engineers and innovators. After several weeks of attending events such as the engineering carnival, orientation, and the engineering expo in order to promote interest in the team, we finally got a first look at what will eventually be the future of our team. And let me tell you, it looks good. Among those who came to hear fearless leader Balazs speak were electrical engineering students, mechanical engineering students, chemical engineering students, materials engineering students, and engineering physics students among other disciplines. The passion of these students — many of them first years — is infectious. Some candidates swooned over the tiny electric motor which will be used to propel the future Eco Car, while others marveled at the alternative energy of the fuel cell. Many were excited at the opportunity to program and wire the new car or design mechanical elements. Everyone was eager to physically construct the 2015 car. While the limitless utility of the engineers on this team is axiomatic, what may not be as obvious (but is equally exciting) is the formation of our newest sub-team: business. The AGM marked the first meeting of our business team and a major milestone for the team as a whole. The significance of this sub-team is not only what they are capable of — providing a new level of organization and efficiency to our communications, among other things — but also what they represent. The business team marks an expansion of the Eco Car from being a group of engineers to a truly interdisciplinary venture. We welcome our new friends with great enthusiasm. So with all these new recruits, how do we plan to orient these Eager Young Minds? With the latest of many great ideas of our senior members: the aptly-named Eco-lympics. The Eco-lympics will be a series of design challenges that our interested parties will have the opportunity to solve. This is invaluable design experience, which is extremely hard to come by in the first two years of engineering. Participation will give our junior members an opportunity to learn ahead and outside of their courses. It will also give our senior members an opportunity to identify strengths of new recruits and to build on their weak points, and promote teamwork immediately (be excellent to each other). After completing two years of a Joint Math and Physics major at the University of Northern British Columbia, Mikel transferred into the second year of the Engineering Physics program at the University of Alberta in 2012. 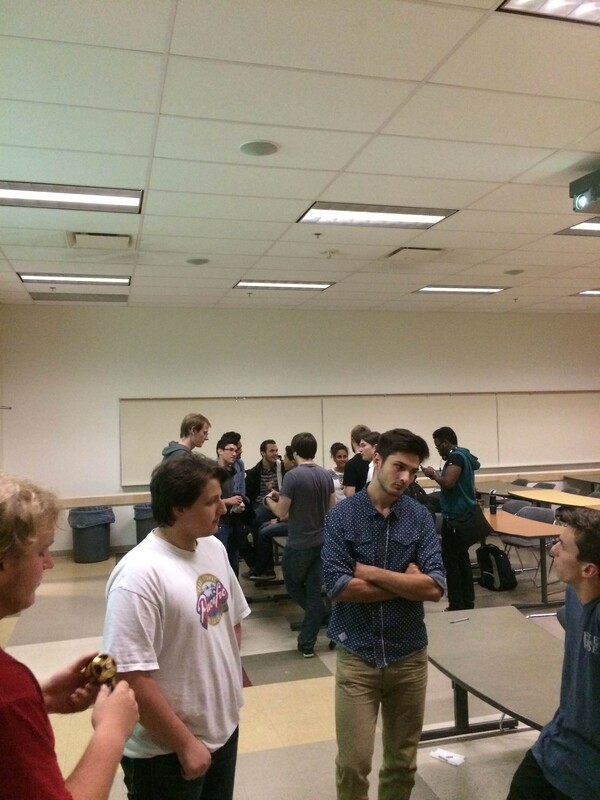 He joined the University of Alberta EcoCar team in later 2013 and is currently the Motors Team Lead. Recently, he has been assisting in improving the public and corporate visibility of the EcoCar team. Previous PostPrevious In Wonderland or Chains?